#2,687 Curls Are Back. – Laurel Mercantile Co.
Now reading: #2,687 Curls Are Back. The humidity is inching ever closer to 100% these days (even though we’ve got amazing cool breezes! Best of both worlds!) which means my curls are back in season, and I feel more like myself that way. 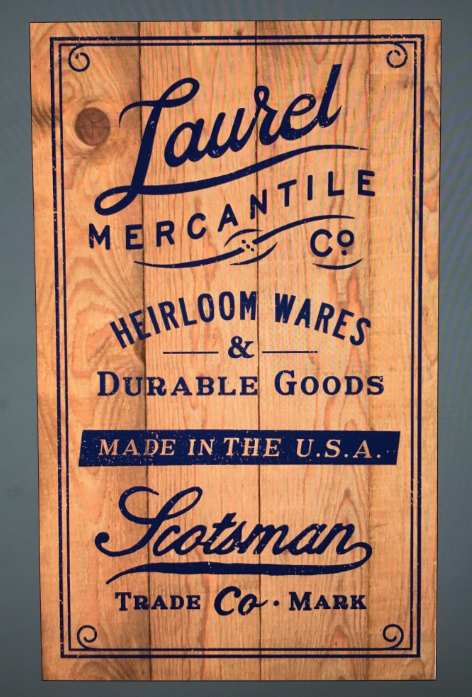 I also got to have some fun in my studio designing signage for our booth at this weekend’s Mississippi Mercantile event. We’ll be speaking, and I hope to see some of you sweet people there!